The Yuasa YT12B-BS is a Maintenance Free VRLA perfect for people with better things to do than worry about topping up their battery. Maintenance Free VRLA batteries boast advanced lead-calcium technology to maximise starting power. 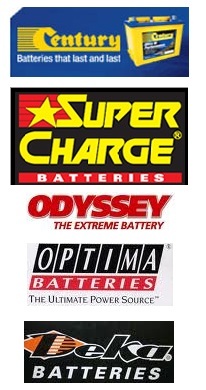 The batteries deliver up to 3 times more life than conventional battery types. Same as old part number YT12B-4 and GT12B-4.